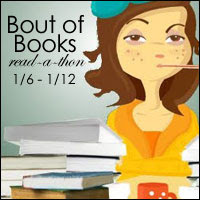 So let's see about where we are with the challenges and Books A Thons today. I missed yesterday's update post. I went out of town to spend some quality time with my fam and got distracted by the relaxation that is "home". Catching up now! 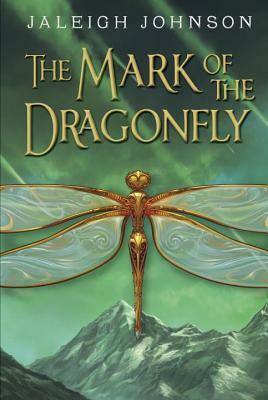 I received an ARC copy of "The Mark of the Dragonfly" and couldn't wait to get started on it! So it became the 2nd book in my READ A THON goals. 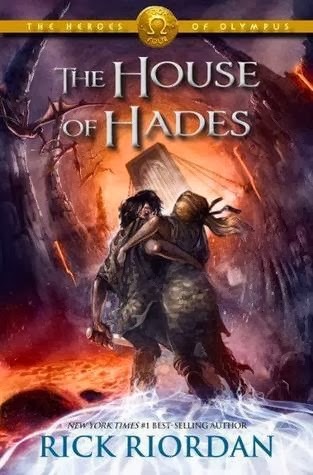 Hopefully I'll get to "House of Hades" as well, but that book is now Outside of my goal. 67/ 400 pages. 0% done! 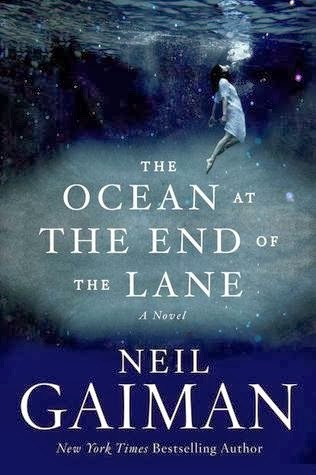 0/ 597 pages. 0% done! Writing My Own Fairy Tale hosts our lovely book challenges today! You must pick two books that you would recommend someone read together (like a double date!) and explain your reasons for the recommendation. You can recommend the books because they are in the same genre, one is a retelling of the other, they deal with the same issues, or maybe they're complete opposites, whatever you want as long as you can explain why they should be read together. Just one exception: they cannot be books from the same series. 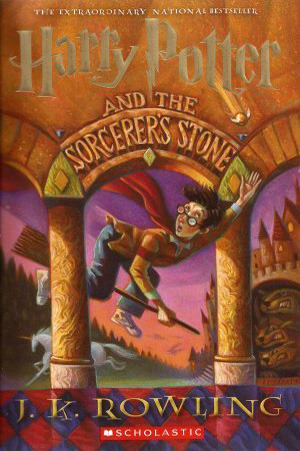 I suggest reading "The Chronicles of Chrestomanci Volume 1" and Harry Potter and the Sorcerers Stone" together. Diana Wynne Jones, Queen of the Fantastic, wrote the Chrestomanci Series back in the 80's. You are whisked away to a magical world where two young, gifted, boys are believed to be ordinary, or at least not that spectacular but are actually both extraordinary, powerful, and ready to rise to the occasion to save the people they love and the world they know. In the 90's Harry Potter was released featuring a magical young boy who believed himself to be "not so special" but ended up being the key to destroying an evil that threatened to bring darkness to the world. J.K. Rowling, the author of the "Harry Potter" series has expressed that Diana Wynne Jones was an inspiration to her. Both series include magical schools, witches, wizards, and harrowing adventures. Day 8 and 9 of Parajunkee's New Year Blogger Challenge. Bam! My first ARC from a big publishing company. That was definitely a milestone! Another one... the first time someone ever said to me " I read your blog! " None thus far. Though, who knows! Maybe something will catch my interest and I will be making book-event attending plans this year!